Please check 5 of the available holidays. Selecting more than 5 will delay your order while we figure out what's up. W hat’s Thanksgiving without pumpkin bread? Rosh Hashanah without apple honey bread? Monkey Appreciation Day without banana bread? Yeah, well … we’re still waiting for that last one to catch on. No matter the holiday, a loaf of Breadwinner sweet bread simply makes the day more delicious. Treat someone special to a unique holiday gift—or five. 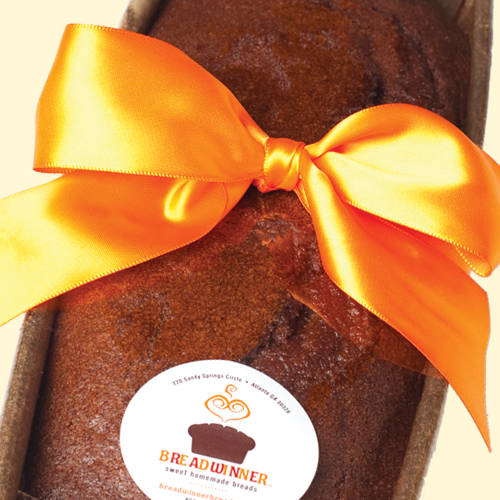 Order Breadwinner Breads for the Holidays!